Many remember Fred Braithwaite, A.K.A. 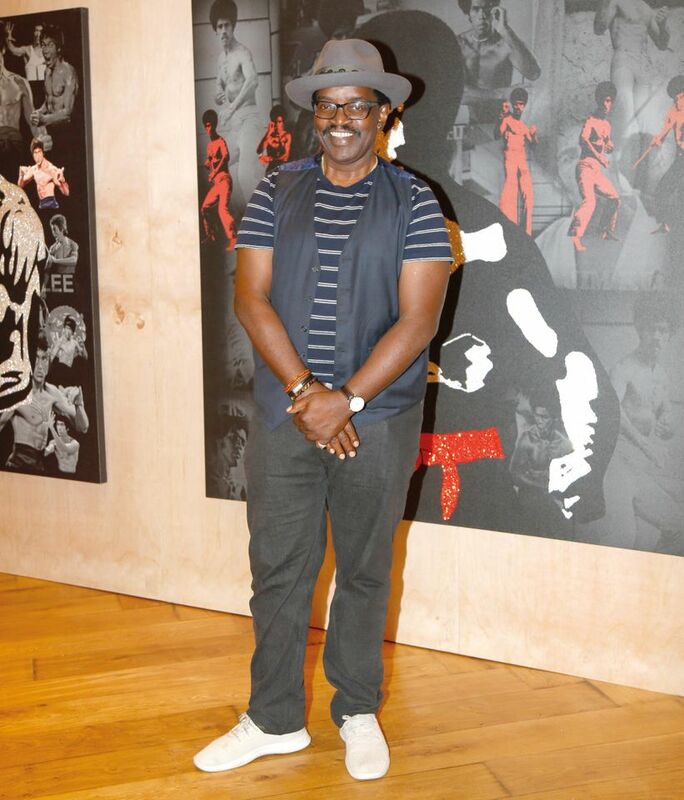 Fab 5 Freddy, as a New York hip-hop pioneer, but he has been making art for decades—well before “everything else that I’m probably better known for”, he said at the opening of his show at South Beach’s Nautilus Hotel. The exhibition, organised by Harper’s Books and New York’s Half Gallery, features a new series of crystal-adorned inkjet prints of individuals who have inspired him, including fellow hip-hop granddaddy Grandmaster Flash and the late martial-arts legend Bruce Lee. 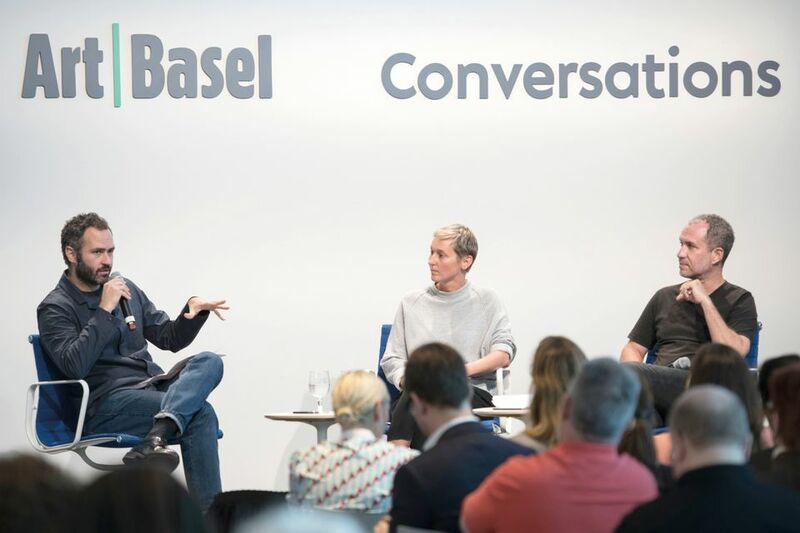 When we quizzed Braithwaite about the dearth of female icons on display, he admitted: “I’m glad you’re pushing me right now… maybe down the line as the series grows.” Asked which women could make the cut, the avid boxing fan said that “an easy candidate” was the “incredible” Miami Beach-born champion Laila Ali. We’ll keep an eye out for the work next year—perhaps at the convention centre, where her father, Muhammad Ali (then Cassius Clay), famously beat Sonny Liston to claim the world heavyweight title in 1964? When the artist duo Allora and Calzadilla installed a light piece by Dan Flavin in southern Puerto Rico in 2015, they didn’t bargain on hearing from the late, great Minimalist himself—especially in spectral form. 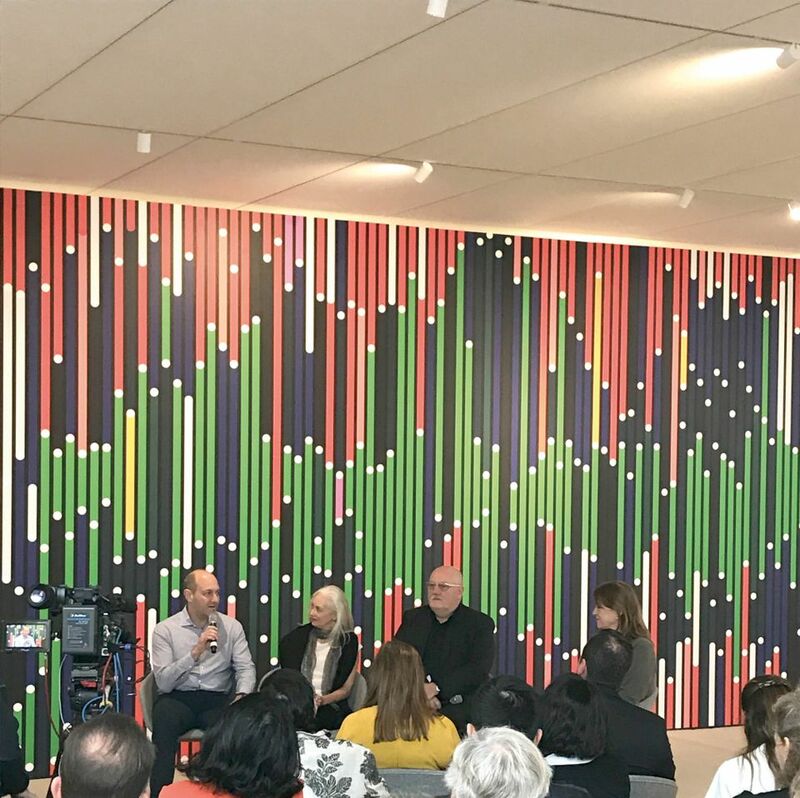 At their Art Basel talk on Thursday, moderated by the Guggenheim Bilbao curator Manuel Cirauqui, the artists explained how they were spooked when they placed Flavin’s light piece deep inside a limestone cave on the southern coast for a Dia commission. “When we were installing it, I think the spirit of Dan Flavin might not have been so pleased about our activities,” Jennifer Allora said. “During the installation, there was tropical storm Dan, which almost prevented us from installing the work in the cave. There was torrential rain some days.” Considering that the artist’s son and his estate were very vocal about their displeasure with the installation, perhaps it really was a vengeful ghost making his presence felt.